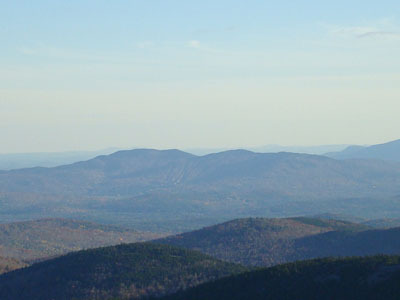 Home to Ragged Mountain ski area, Ragged Mountain is located between Mt. Cardigan and Mt. Kearsarge. 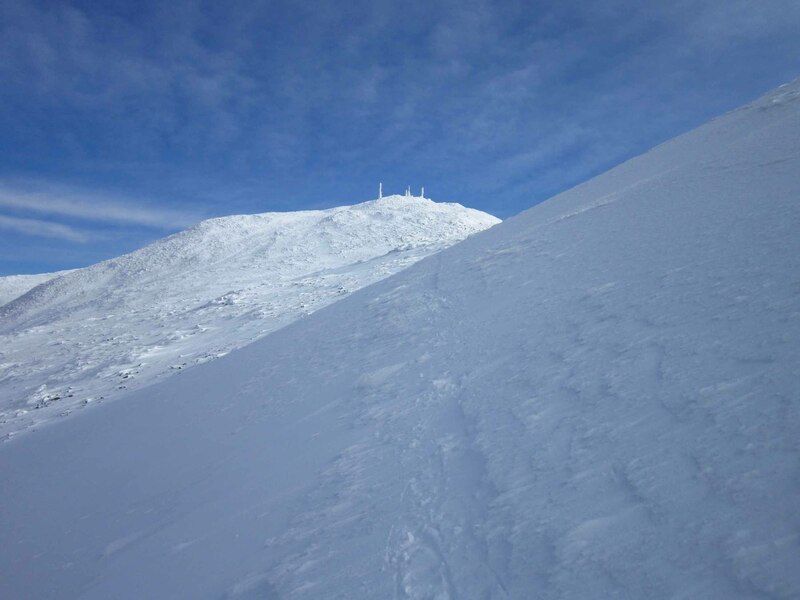 The wooded highpoint is located to the east of the ski area, with excellent views available from the northern Old Top vista.